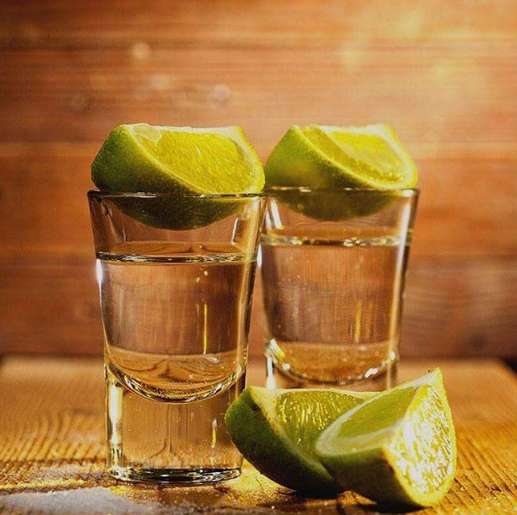 Tequila has been gaining notable popularity among South African drinkers and the popularity of locally produced tequilas, or rather agave spirits, are starting to soar as local distilleries begin to produce artisanal and pure versions of the spirit. The Agave plant was introduced into South Africa roughly hundred and fifty years ago. 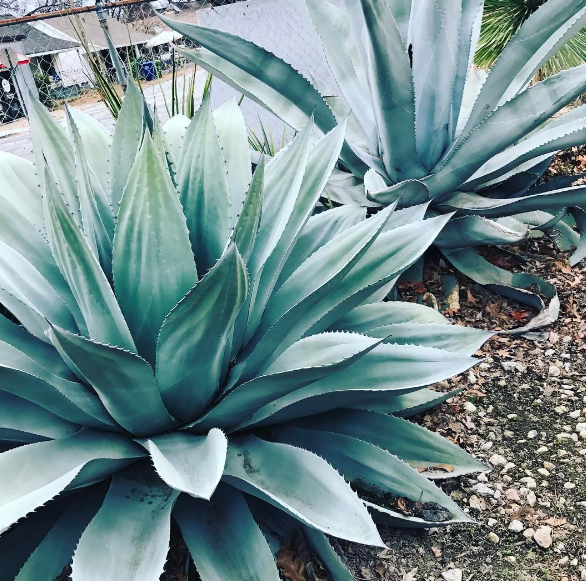 Legend has it that the Mexican blue agave plant was brought to Africa by Spanish and Portuguese sailors, who used the heavy hearts (or Pina) of the three-metre high plant as ballast in their ships. Until the late 1990s, the plants were used as feedstock for animals, but in the year 2000 the picturesque Karoo town of Graaff-Reinet became the only place outside of Mexico where tequila – marketed under a different name – was made by Agave Distillers. The manufacturing plant was bought by Aubrey Schutzler in 2011 and relocated to Kimberley. 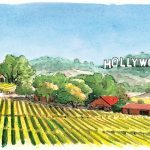 The move came with a name change and the spirit became known as Azul Blue Agave Nectar by Azul distillers. 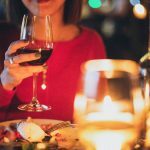 In 2013, we predicted the start of a blossoming new Agave industry in South Africa and 4 years later, three new agave brands have entered the scene. It should be noted that all Tequilas are agave spirits, but like Champagne or Port there is a protection of the Appellation of Origin in order to call it “Tequila”, so South African producers are forced to label their drink as Agave Spirit and not Tequila. Made from 100% South African organic agave, this is Hope on Hopkins take on tequila. 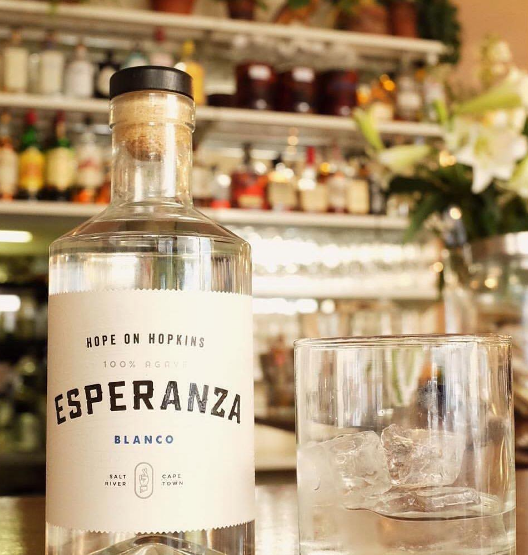 In Spanish the meaning of the name Esperanza is “hope”. The husband and wife team ferments the agave on-site and then carefully distil it in Mildred, their beautiful stainless steel pot still. Enjoy this well crafted tequila like a real Mexican by pouring it into a caballito glass. 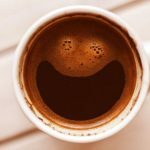 Sip it, don’t shoot! La Leona is made using 100% Karoo Agave. The range consist out of a Blanco, a Reposado, and a Honey Reposado. The lady behind the brand is Sarah Kennan, who originates from Zimbabwe. After a trip to Mexico, she first looked into importing tequila, but it was way too expensive. At the same time, Sarah discovered that agave grew well in the Karoo and decided to make her own agave spirits. 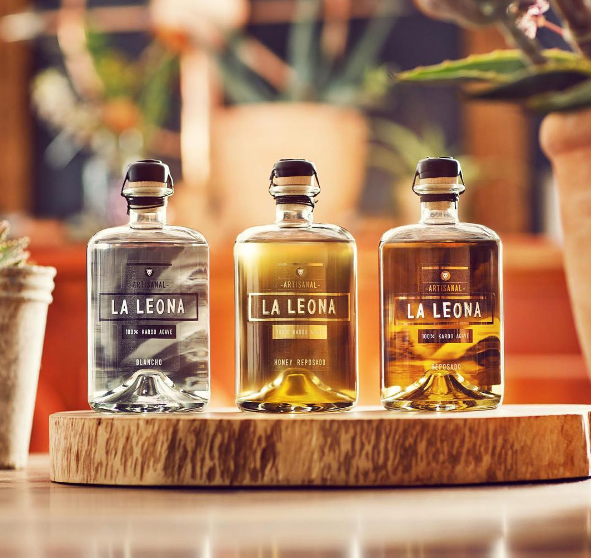 La Leona means “Lioness” in Spanish and the name is a show of respect to the Mexican origins of the spirits, but still having strong African roots. Locally produced using agave plants grown the Karoo, this 100% Blue Agave tequila is crafted in the little town of Ventersdorp in the Free State. The 100% Blue Agave plants used to make Dia Noche are roasted for three days with lava rocks, giving it a unique flavour profile. The range offers various flavours, including Gold, LemonMint, and GingerBread. 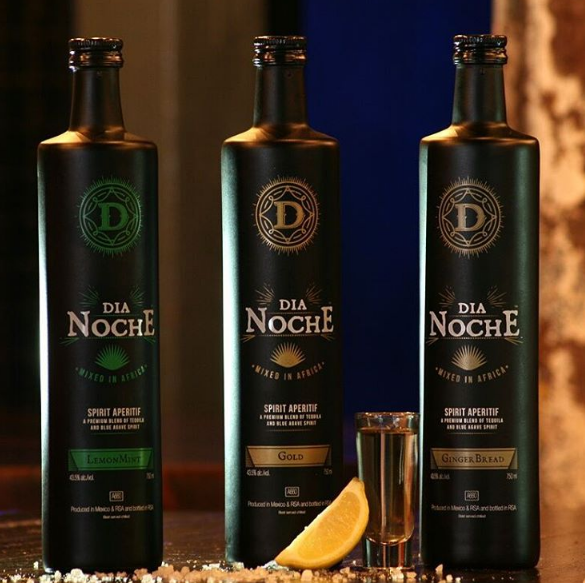 Through a strategic partnership with The Skoonspruit Distillers and The Dead Rabbit Distillery, Dia Noche has become a proudly South African product to be reckoned with. It’s available at selected restaurants and at most bottle stores. With mezcal and tequila as the buzz beverage in the US at the moment, one can only expect more growth of this category in South Africa.